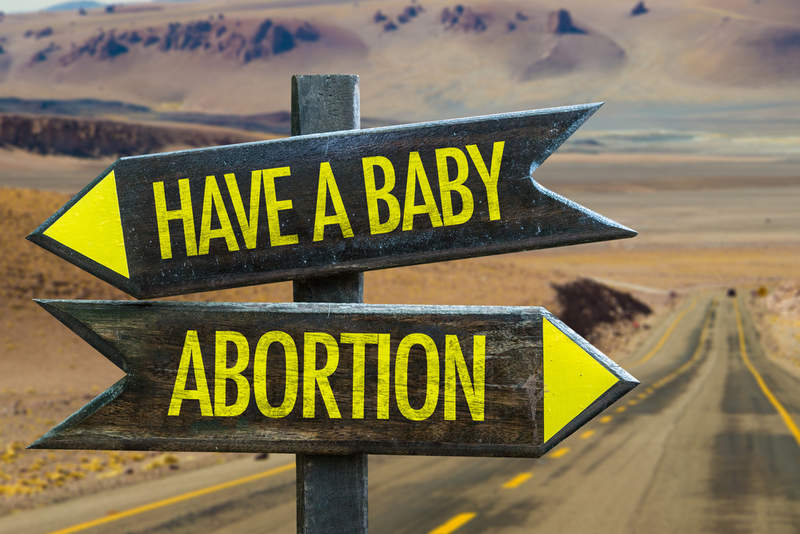 Abortion refers to the termination of the pregnancy and most members of society tend to feel strongly and often myopically about their opinions of abortion. This paper will examine the complex and multi-faceted history that the United States has had with abortion as well as the pros and cons of this procedure. This essay will take a long look at the reasons that motivate those who support abortion and those who do not. It is hoped that this deep analysis will not only strengthen one’s ability to think critically, but allow compassion and common understanding to thrive in society. Acceptable Circumstances: When is an abortion a non-controversial decision? The impact of technology on abortion practices. Religion and abortion: examining the relationship through history. The government and abortion: what role the government should play. The mental and physical health impact of having several abortions. What the history of abortions can tell us about present-day controversies. The connection between abortion rights and human rights. Parental rights and abortions with minors: best practices. Issues commonly entangled with abortion (abuse, relationship issues, career derailment, etc.). Offer historical data on how the practice emerged and was viewed. Discuss how opinions have changed or stayed the same. regarding the practice. Last sentence: offer thesis on this issue. (Note: since this is an essay that discusses the pros and cons of abortion and compares them, an acceptable thesis might be: “comparing the pros and cons of abortion can help to shed light on the complexities of the issue” or “contrasting the pros and cons of abortion can help members of society build understanding”). a. What is an abortion? Restate your thesis and speculate on how having a better understanding of the perspectives of those who disagree with us can create a more compassionate society. Reiterate the main views of those in favor of abortion and their platforms. Reiterate the foundational beliefs of those against abortion. Summarize your statement about how the two sides may never fully agree, but reaching an amicable compromise would be the mark of a civilized society. “In the mid-1800s abortion was a hot-button issue as it is today, but not because of religion, ethics or politics, but because of concerns regarding poisoning” (Reagan, 1998). “In the mid-1800s abortion was a hot-button issue as it is today, but not because of religion, ethics or politics, but because of concerns regarding poisoning” (Reagan, 1998). In those days, people did not believe that human life existed at conception: it was only when the movements of the fetus were experienced did they believe there to be human life (Reagan, 1998). Even the Catholic Church upheld this viewpoint. One might argue that 18th century beliefs were in many ways more feminist as the common law was founded in the experience of the female in her own physical body (Reagan, 1998). Many of the changes in how perspectives shifted were in connection with the actions of the American Medical Association and their desire to not compete for work from homeopaths and midwives (Ravitz, 2016). Understanding how the present-day controversy towards abortion actually developed can be useful in shedding light on the issue as a whole. While people don’t like to entertain perspectives that refute their own, learning to understand the pros and cons of abortion increases one’s ability to think critically and fosters a more compassionate view of the world. 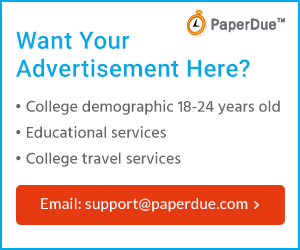 For the purposes of this paper, an abortion will be viewed as a termination of the pregnancy. According to Harvard Health, “Abortion is the removal of pregnancy tissue, products of conception or the fetus and placenta (afterbirth) from the uterus. One of the biggest pillars in support of abortion is the fact that the Supreme Court of the United States ruled in a landmark decision in 1973 in the case Roe v. Wade, that abortion was a “fundamental right” supported and protected by the United States Constitution (Faux, 2001). Some of the reasons behind this decision were that the justices concurred that the Constitution protected particular arenas of privacy for the individual, and that the decision to terminate a pregnancy did exist within a woman’s zone of privacy. Another point in favor of the abortion rights of women is that reproductive choice allows women not only control of their physical bodies, but also their destinies. One of the major reasons that women get abortions is because they don’t have the time, money or resources to support a child. As Sandra Day O’Connor pointed out notably in the case Planned Parenthood v. Casey, “The ability of women to participate equally in the economic and social life of the Nation has been facilitated by their ability to control their reproductive lives” (Cornell.edu). For a woman her professional and personal live is inextricably connected to her reproductive life. For the state to attempt to control the reproductive lives of women means that it is essentially attempting to put a stamp on their destinies, limiting their freedom and agency. That is something no citizen of any democratic land should have to endure. Another argument that clearly supports the right to an abortion is the fact that personhood does not begin with conception. There is a period of time after conception where the pregnancy is just tissues and cellular pregnancy matter. The unborn do not have constitutional rights. Birthdays are significant because they represent the day a person was born and began receiving rights and starting their independent personhood. This is why conception days are not celebrated, because a person still did not technically exist at that time. The final point in support abortions is that “Fetuses aged 24 weeks or less do not have the brain connections to feel pain” as stated in a report published by the United Kingdom’s Royal College of Obstetricians and Gynaecologists (Coghlan, 2010). This finding is well in line with the fact that other studies have found that fetuses can’t experience pain until the 28th or 29th week of pregnancy. When a fetus is 24 weeks or less it simply does not have personhood. The fact that it cannot experience pain only supports this finding even more. Those who find themselves against abortion, commonly make the argument that abortion is quite simply, an act of killing. It is the mother authorizing the murder of her child that resides in the womb. To those who oppose abortion, they do so because they think that murder is wrong, regardless of whether or not the individual has been born or not. 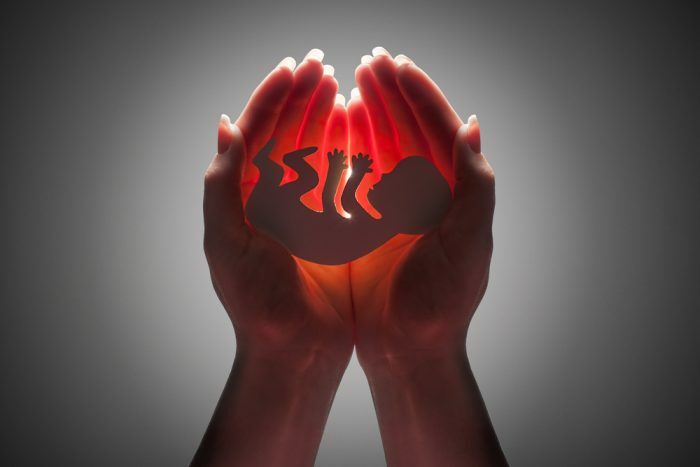 Even though fetuses may not have been granted constitutional rights, there is still The Federal Unborn Victims of Violence Act which exists in order to safeguard children and the unborn from acts which might attempt to harm them or haphazardly harm them. According to this Act, “Whoever engages in conduct that violates any of the provisions of law listed in subsection (b) and thereby causes the death of, or bodily injury (as defined in section 1365) to, a child, who is in utero at the time the conduct takes place, is guilty of a separate offense under this section” (congress.gov). Hence, if a murderer kills a woman and her unborn child, the killer is guilty of two separate offenses. Thus, if an unborn fetus is just tissue and cellular pregnancy material this would not be the case. While fetuses might not have legal rights recognized by the constitution, they are still members of the species. They still have rights to safety and protection.